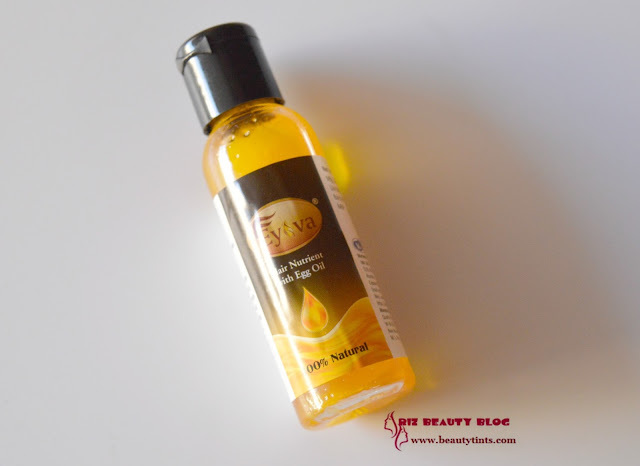 Sriz Beauty Blog: Eyova Hair Nutrient With Egg Oil Review ( Giveaway Closed)!!! 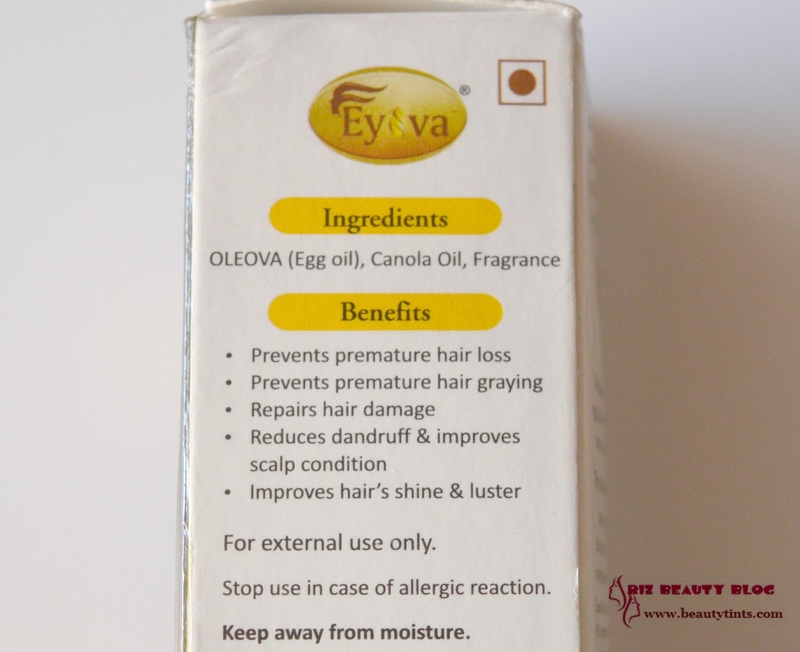 Eyova Hair Nutrient With Egg Oil Review ( Giveaway Closed)!!! 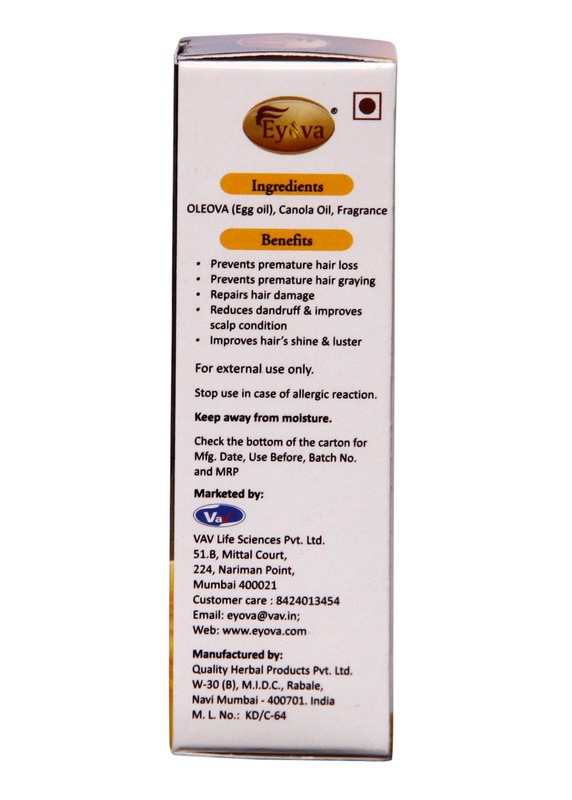 Today I am reviewing a wonderful Hair product which is Eyova Hair Nutrient With Egg Oil,which is very different from normal hair oils and vitalizers. The good news is that two of you can win two bottles each by participating in the giveaway below!!! 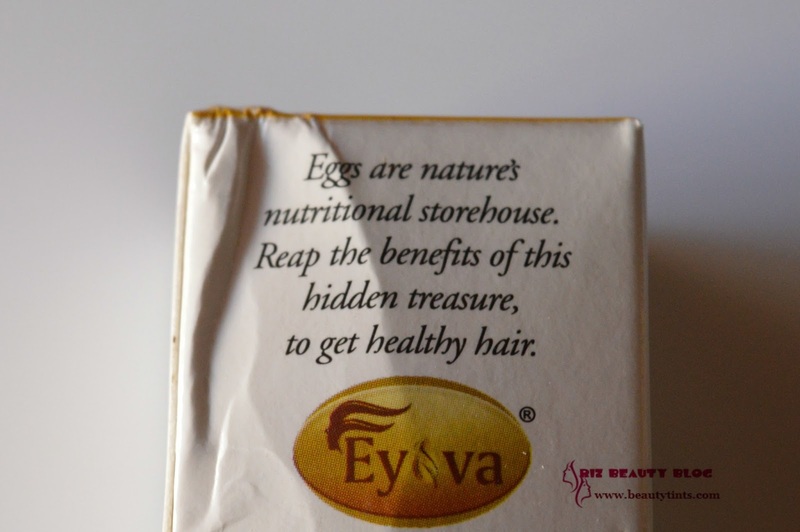 Eyova Hair Nutrient With Egg Oil Review + Giveaway!!! 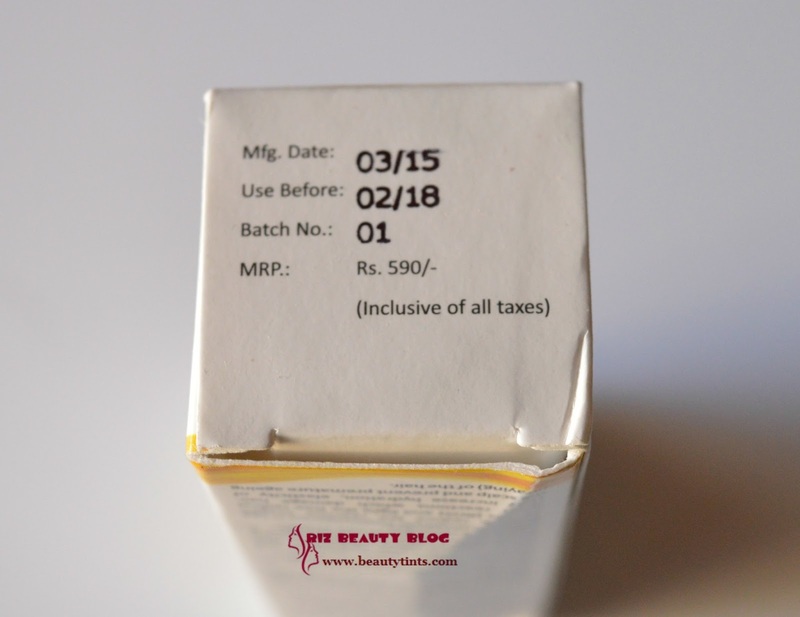 Packaging : It comes in a portable light weight plastic bottle with a flip cap with in a outer carton. 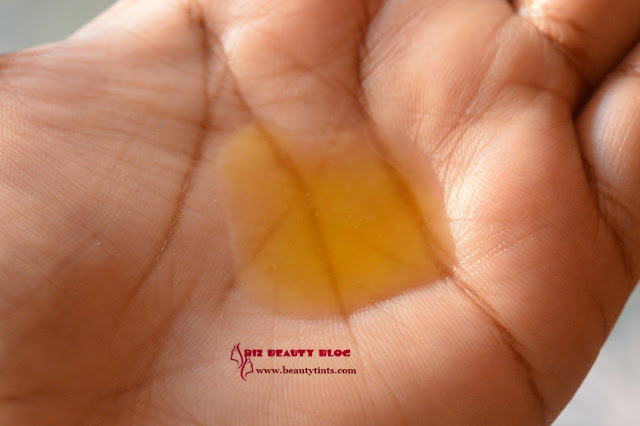 Color and Texture : This is a yellow colored oily liquid. What the Product Claims : EYOVA is a nutritive hair oil. Especially beneficial to chemically treated hair ,dry scalp and hair aging.This oil is derived from the yolk of chicken eggs and contains bio-actives that heal and strengthen your hair naturally. Meant to sustain new life, eggs contain nutrients like Long Chain Polyunsaturated essential Fatty Acids (LC-PUFA), Cholesterol. Antioxidants Xanthophylls including Lutein & Zeaxanthin and Immunoglobullins; these work in collaboration to enhance the health of your hair.Scalp care at its best ! Availability : Available from here and here. 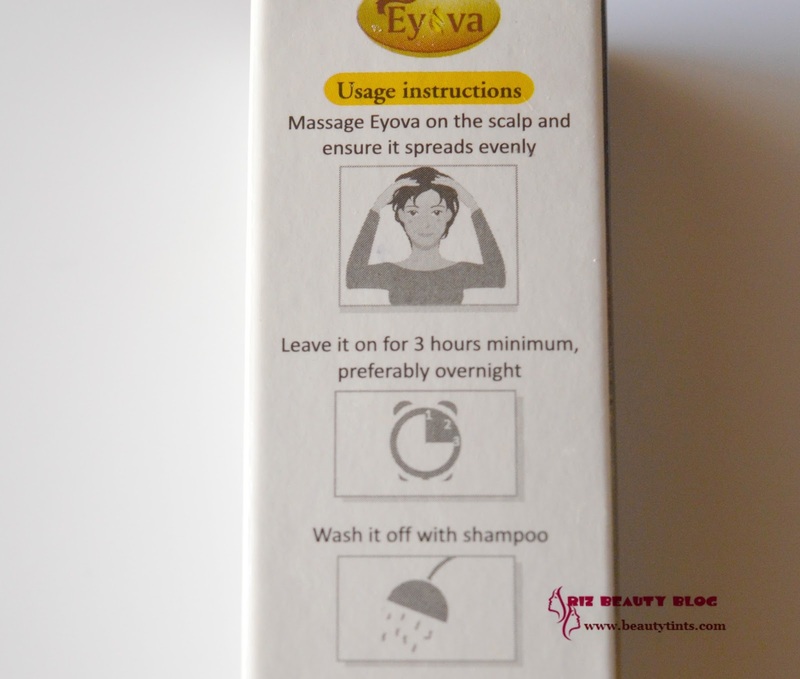 Directions For Use : Massage Eyova on the scalp and ensure it spreads evenly.Leave it for 3 hours minimum,preferably overnight.Wash it off with a shampoo. 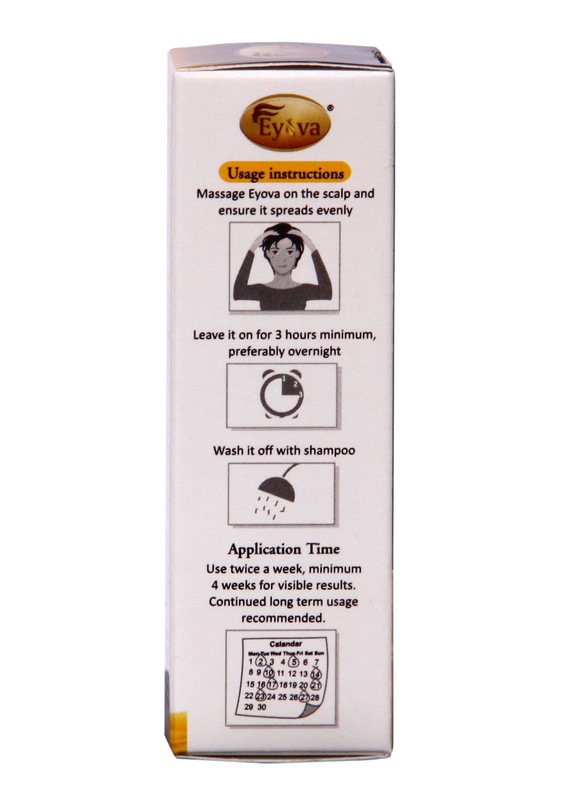 My View On the product : This Eyova Hair nutrient with Egg oil is not a cosmetic product like the usual hair oils.It is more like a nutrient supplement to the hair,which helps in supplying all the essential nutrients to the hair.This comes in a travel friendly bottle with a flip cap with in a outer carton.I have been using this Eyova from almost two months twice a week.This is the first product for which I took a longer time to review because I want to analyze its effectiveness completely before reviewing.I have used up almost 2 bottles completely.This is in bright yellow color similar to egg yolk and has a consistency very different from the normal hair oils,it is a bit runny in consistency and has thick substances in it,due to the lipids in the egg yolk present in it.Though this contains real egg,it doesn't smell unpleasant,though it has a mild egg fragrance,still it is fine!once you rinse it with a shampoo,the smell goes off!I love to keep it on my hair for 3-4 hrs and sometimes overnight,when my hair feels dull and rough.It makes hair soft and lustrous.It controls hair fall with a visible result but one thing we need to keep in mind is to use this regularly.I always suffer from occasional dandruff and in these two months,I didn't face much issues with dandruff.It also helps in soothing the scalp and relieves itching sensation.It makes hair strong,so that it won't break easily and it doesn't split easily at the ends,which helps in keeping hair smooth from base till the end.It claims of reducing grey hair too,though I am not sure about it.This eyova is enriched with OLEOVA (egg oil) along with the goodness of Canola oil.This is completely natural and free from chemicals and preservatives!!! 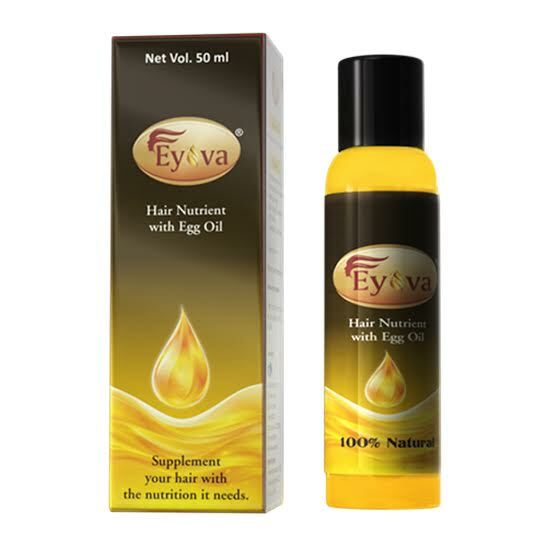 Final Conclusion about Eyova Hair Nutrient With Egg Oil : A real hair supplement which gives real results!!! 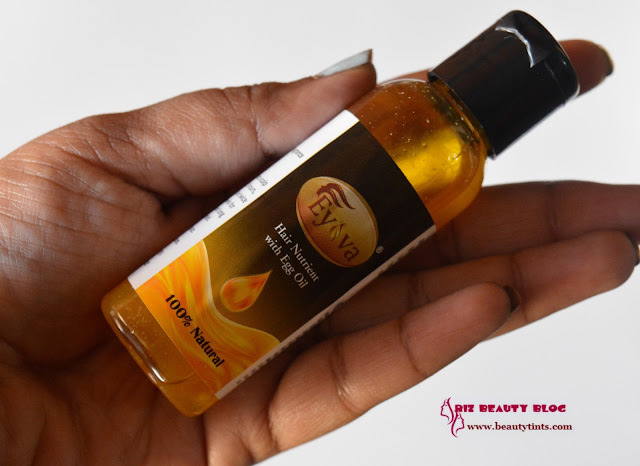 I don't say its a miracle oil which can do wonders overnight but it is an egg oil with the whole goodness of EGG, which definitely gives results when used continuously!!! There will be two winners who wins two Eyova bottles each! 3) Follow me on Instagram.You can do it by clicking here. 5) Tell us why you want to win this in the comment section!!! b)The giveaway is open till April 15 th and winners will be announced with in 1 week after the contest ends. Winners will be picked randomly!